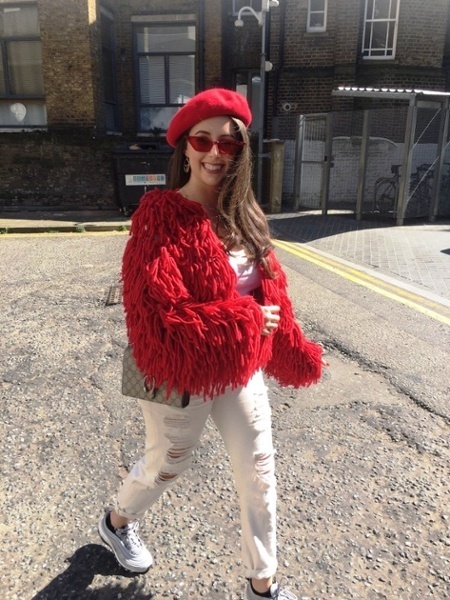 Our intern from the Fashion Retail Academy explains the highlights of her Attraqt experience. 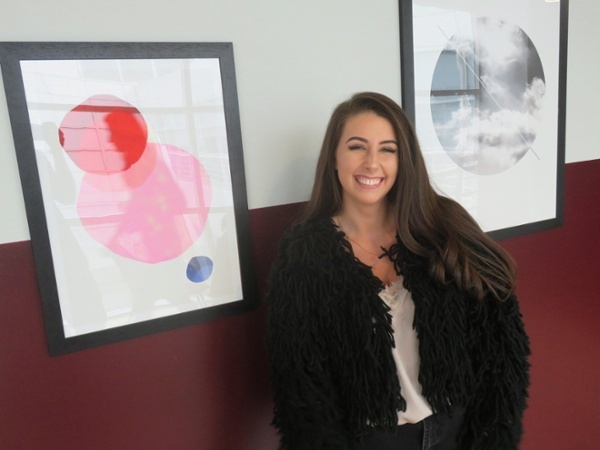 We recently welcomed fashion student Liz Conway into our office as part of the Fashion Retail Academy’s innovative work experience programme. The programme gives students the opportunity to immerse themselves in real-life work scenarios that relate to the fashion retail space. Elizabeth helped us with a variety of exciting eCommerce projects that had a direct impact on the fashion clients that we work with. 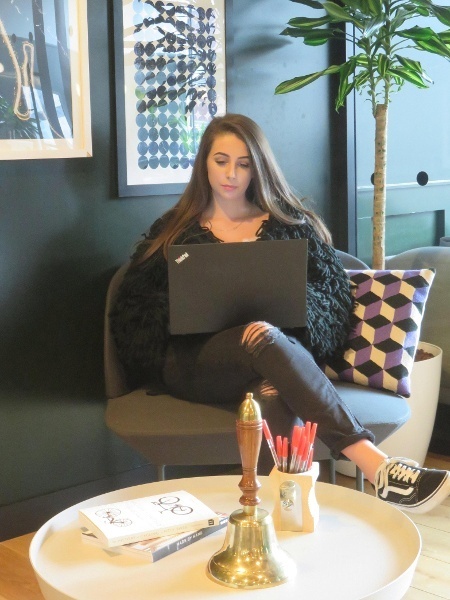 We caught up with her over coffee at the end of her 3-week placement to talk about her journey, why she loves fashion and her work experience highlights. What has been the highlight of your course so far? Explain why you were drawn to the Attraqt placement? In terms of the brands that Attraqt works with, which ones excite you the most and why? Why do you think eCommerce is important to the fashion industry? “eCommerce is so important to the fashion industry these days as online shopping has soared in popularity over the past few years. Nowadays many people don’t have the time to spend a whole day shopping in-store, so they opt for online channels instead. What projects have you worked on at Attraqt, and what did you like about them? “During my time at Attraqt, I have worked on a variety of different projects that have helped me to understand the everyday tasks involved in running an eCommerce-focused marketing team. Working on Photoshop to produce social media assets for Attraqt’s social channels has been really engaging as I love putting my creative skills to use and experimenting with different styles and designs. I’ve also enjoyed working on event planning for Attraqt’s first ever Customer Conference at the Century Club, as I have always found event planning exciting and the event has involved staff from so many amazing brands which I find personally inspiring, such as Beauty Bay, Paul Smith and Kurt Geiger." "I have enjoyed working on event planning for Attraqt's Customer Conference. The event has involved staff from so many amazing brands which I find inspiring, such as Beauty Bay, Paul Smith and Kurt Geiger." Has the experience at Attraqt taught you anything useful about working in eCommerce? If you could describe your experience at Attraqt in 3 words, what would these be?